What does a Protect A Window Franchisee do? 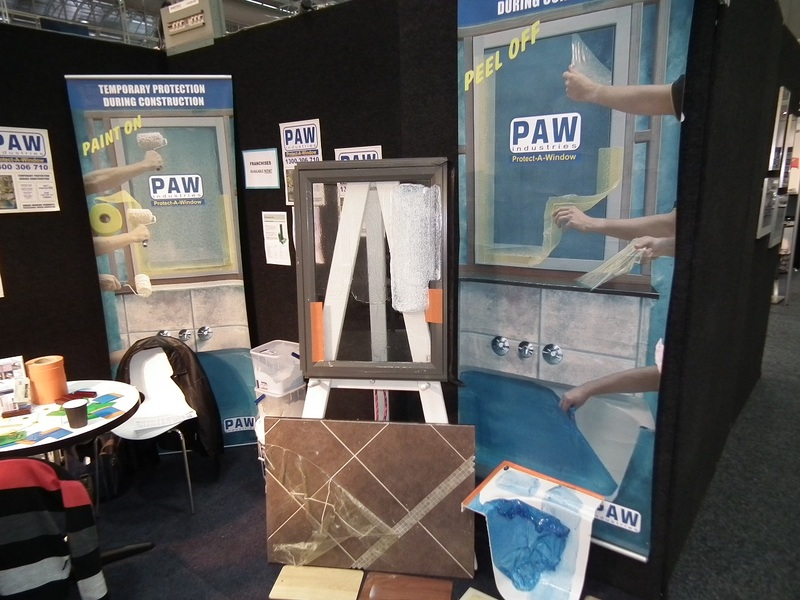 Protect A Window products are water-based peelable coatings applied by roller. See web site for details of available products. What is a Protect A Window Service? A Protect A Window Service is provided by Franchisees to professionally apply our products for clients in accordance with our strict application guidelines. 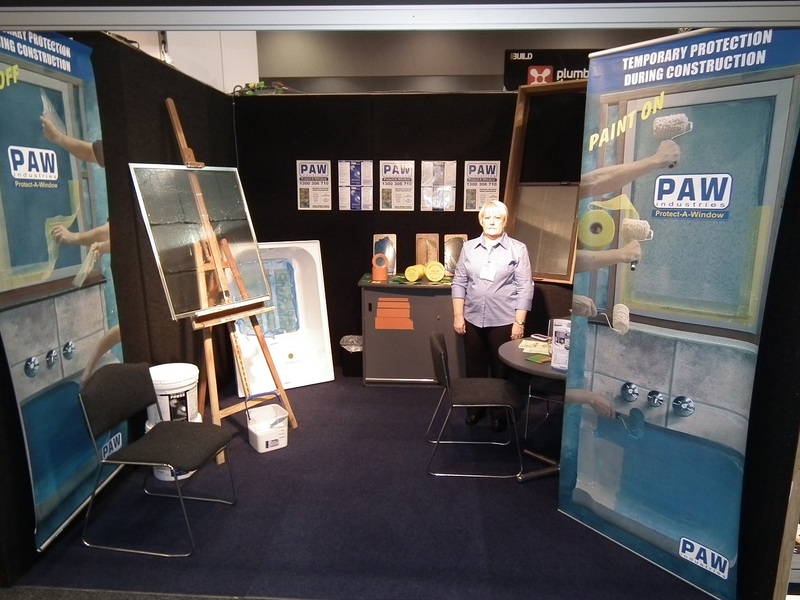 The product is only guaranteed if applied by a Protect A Window Franchisee. Who uses the Protect A Window Service? 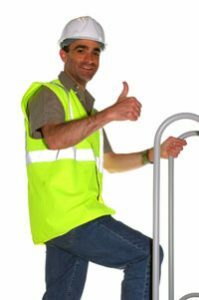 An ever increasing number of builders are using our products to protect valuable surfaces during the construction process. Builders like the fact that they can have these surfaces protected by making one phone call, they do not like the hassle of having to replace expensive windows or fixtures or suffer delays in handovers (and payment) because of careless or accidental scratches/damage caused by something as simple as a grain of sand carelessly wiped across an expensive window. How much money does a Protect A Window Franchisee earn in a year? What Franchisees earn per year differs between Franchisees and depends on location and how committed they are to making their franchise a success. How much does it cost to become a Franchisee? Typically to buy a Protect A Window franchise you can expect to pay around half that of similar franchises depending on whether it is a Rural, Urban or Metro Franchise, amount of inventory, legal fees, operating expenses etc. There is an ongoing, yearly fee to cover administration, legal fees, website etc. once again less than that of other, similar franchises. Apart from the fees and requirements above Franchisees will be required to have a vehicle, a computer, a mobile phone and some working capital. Do I need in special skills or qualifications? No. You just need good health and a positive, can do attitude. Sales experience and construction experience would be an advantage. How do I know if I'd be a suitable Protect A Window Franchisee? If you can answer yes to all of the following 5 questions then you are suitable. 4) Are you prepared to work on housing and construction sites? Some Franchise Opportunities Still Exist. Please fill in some basic details and we will be in touch. 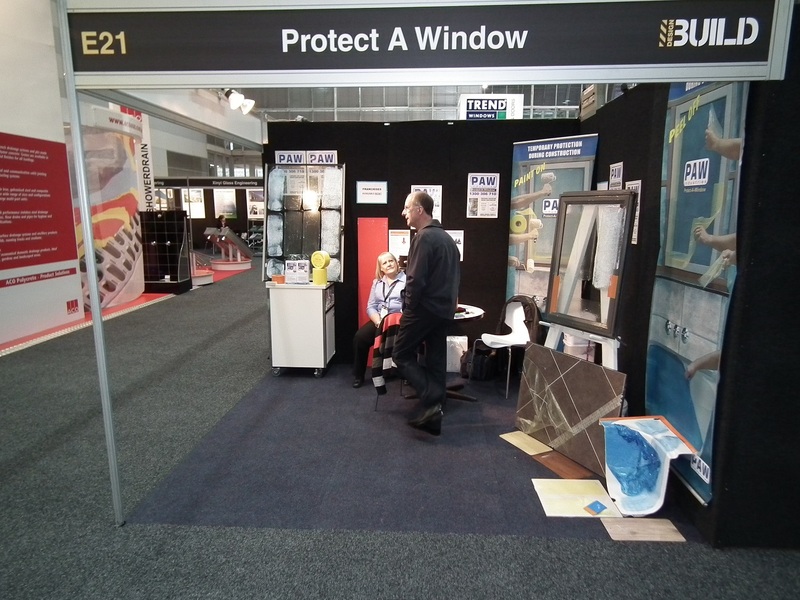 Protect A Window is an Australian business – we pride ourselves in our integrity. There is absolutely no obligation – if for any reason you feel uncomfortable – just tell us.